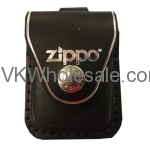 Minimum quantity for "Zippo Lighter Leather Pouch Black" is 1. 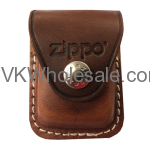 Minimum quantity for "Zippo Lighter Leather Pouch Brown" is 1. 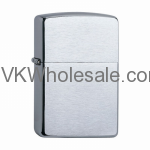 Minimum quantity for "Zippo Windproof Street Chrome Lighter 207" is 1. 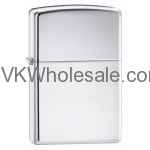 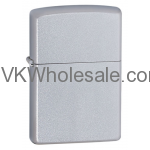 Minimum quantity for "Zippo Windproof Satin Finish Chrome Lighter 205" is 1. 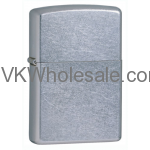 Minimum quantity for "Zippo Scroll Satin Chrome Lighter 24335" is 1. 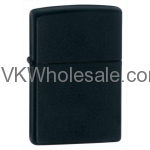 Minimum quantity for "Zippo Windproof Black Matte Lighter 218" is 1. Minimum quantity for "Zippo Royal Blue Matte Lighter 229" is 1. 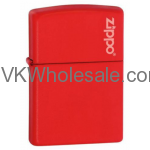 Minimum quantity for "Zippo Windproof Red Matte Lighter 233" is 1. 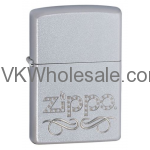 Minimum quantity for "Zippo Windproof High Polish Lighter 250" is 1.